We are an online gift store and we have a range of items on our site. These can vary from gifts, flowers, chocolates, perfumes, etc. 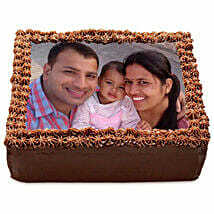 You can deliver chocolate cakes in Delhi through us, without any hassles. To start using our services, you need to first complete the sign up process that will require you to share your basic information with us. Once you are confirmed as our user, you can then dig through the whole site to look for what you might want. Once you have confirmed your order, our back-end team will ensure that the ordered items are delivered on time and in good condition. 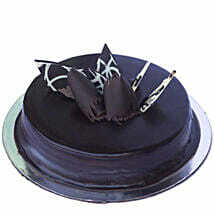 We can deliver chocolate cakes in Delhi even at midnight or on public holidays. 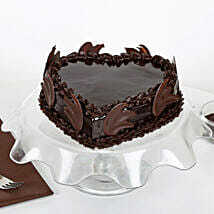 A chocolate cake is made of either chocolate or cocoa or maybe both. The ingredients are all put together in a bowl and are mixed together. This mixture is then put into a cake tin and put in an oven till the time it is fully cooked. 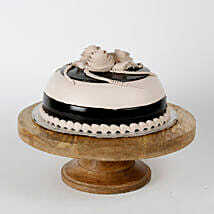 The cake is then taken out of the oven and placed on a cooling stand. 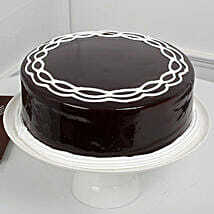 If it is required, a cake can also be iced when it has cooled down. 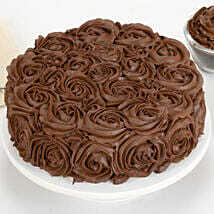 This can be done by spreading a thick icing over it. 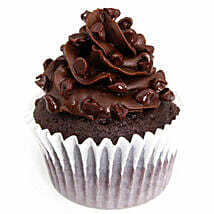 Chocolate cakes are either sold at shops or it is made in homes. 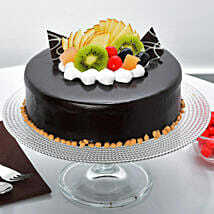 It is a sweet food and it can be a part of your diet considering its food value. 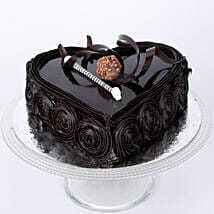 If you are specifically looking for cakes, then you will see a lot of varieties on the site. Not just chocolate cakes, but you will also find butter cakes, pound cakes, foam cakes, cheese cakes, cream cakes, fresh fruit cakes, ice cream cakes, coffee cakes, fresh fruit cakes and so on. 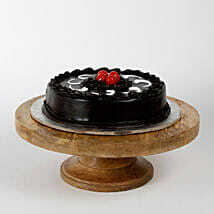 If you are looking for black forest cakes online, you will find it on our site too. 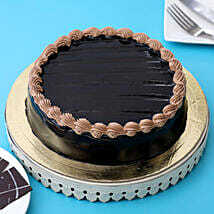 Also, if you would like us to make a chocolate cake delivery in Delhi, we can take care of that. 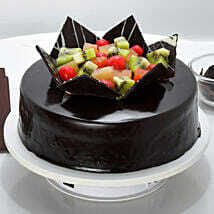 Cake delivery in Delhi online will entitle the user to all the dispatch and delivery facilities that we offer.